Judy Reith is the founder of Parenting People, a company that has been giving training and support to thousands of parents since 1988. 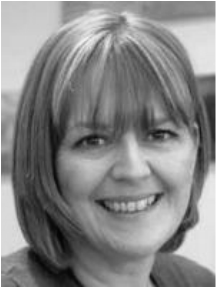 She originally studied psychotherapy, Transactional Analysis and Child Development at Birkbeck and now has a busy career as a parenting speaker with mumsnet and at girls' schools (amongst others) as well as holding workshops and one-to-one coaching. She specialises in helping parents of daughters and has often appeared on BBC radio, TV and in national press. She is also a trustee of Street Child World Cup. Her new book 7 SECRETS OF RAISING GIRLS EVERY PARENT MUST KNOW (Summersdale 2015) offers a fresh perspective on bringing up girls in the 21st Century. Avoiding scare-mongering, it is a positive, forward looking book which encourages readers to think about their values and legacy and the longer term joys of raising daughters as well as being informed and practical about the day-to-day pressures and anxieties of both being a parent and a daughter. She has conducted original research with daughters themselves to help parents see what they are doing right as well as where they could improve relations. 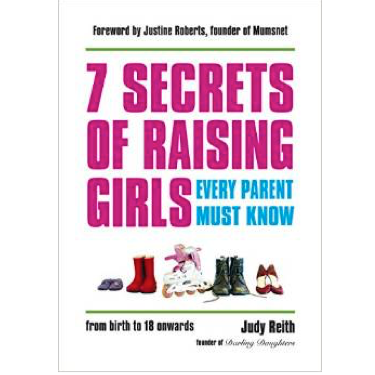 Visit Judy Reith's websites Parenting People and Darling Daughters. Follow Judy Reith on Twitter. Like Judy Reith on Facebook. Follow Darling Daughters on Twitter.